Sound system is an essential need for every event,without it your event will be dull and dreadful. Our sound system are high quality systems which produce high quality sound effects. 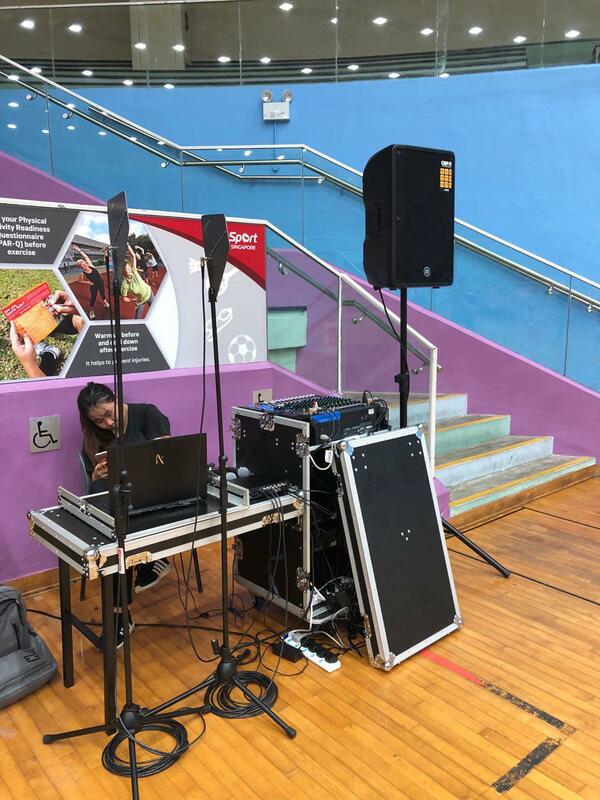 Having an event with a bad sound system will affect the flow and production of your event, fret not about our system as we promise smooth delivery of your event. Includes delivery, set up and tear down.